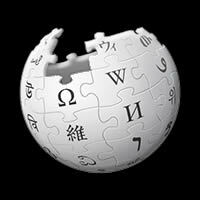 You Ruin Me was written by Anthony Egizii, David Musumeci, Lisa Origliasso and Jessica Origliasso. The song was recorded at Sony Music Studios, Sydney, Australia. The single was released on September 19th, 2014 from the album The Veronicas. 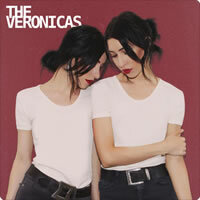 THE VERONICAS chords and lyrics are property and copyright of their owners. "You Ruin Me" chords and lyrics are provided for educational purposes and personal use only.